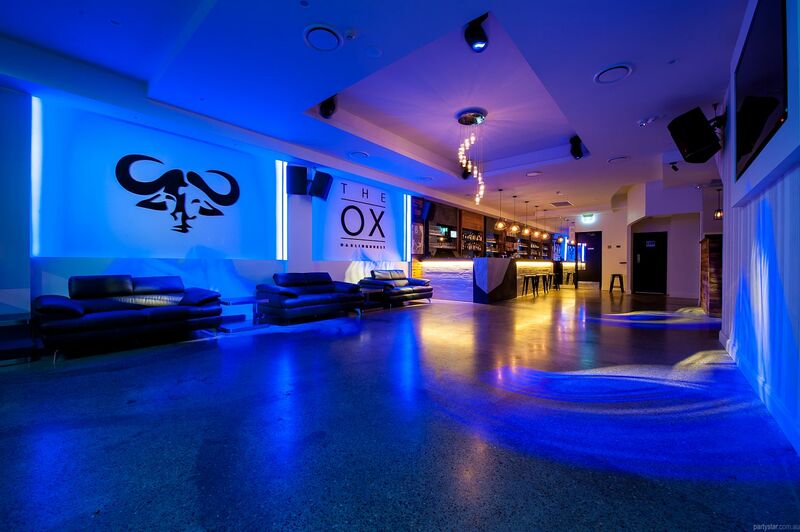 The Ox Darlinghurst is one of Sydney's hottest multipurpose function spaces. 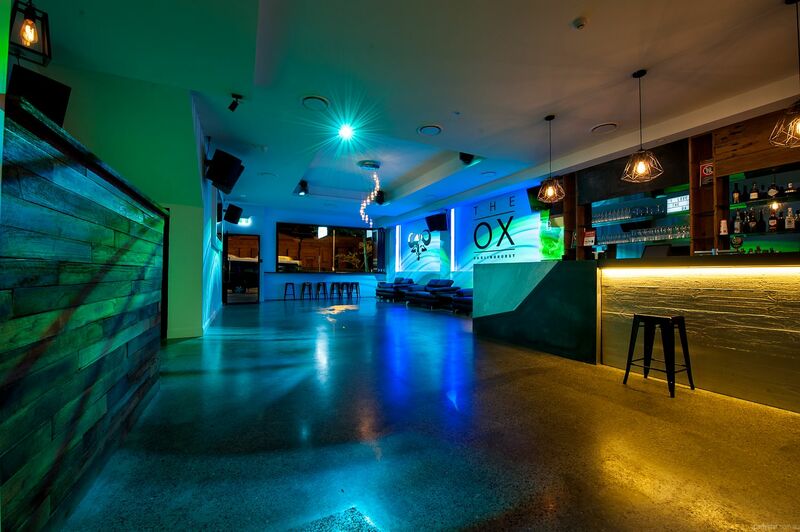 Situated in a fantastic location on the corner of Oxford and Flinders Streets, the venue features a stylish marble bar and stunning lighting. 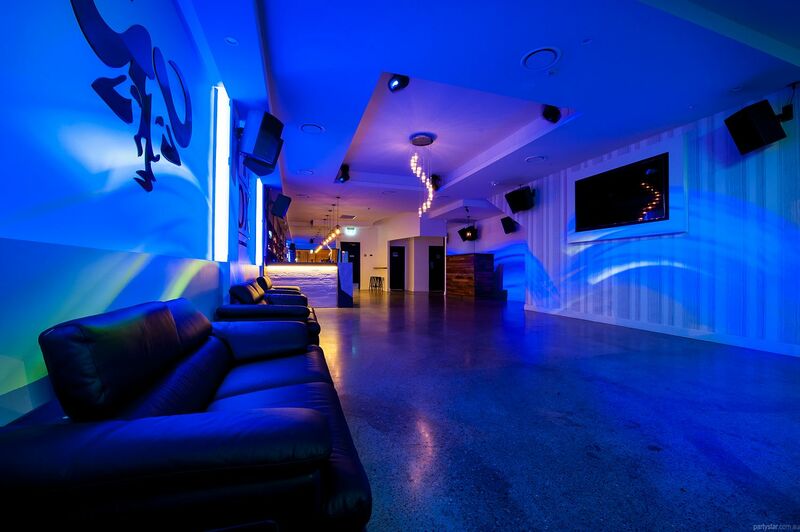 It also has fab seating areas and private male, female and disabled bathrooms. 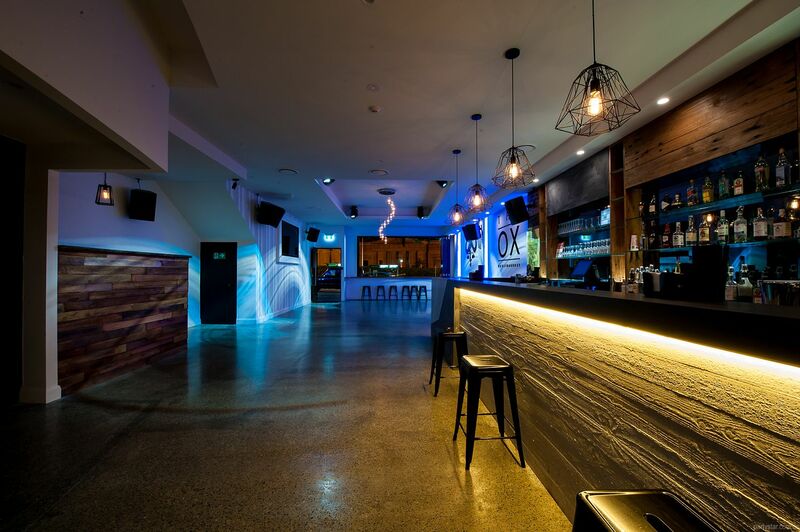 The gorgeous fitout will be a great backdrop for your party. 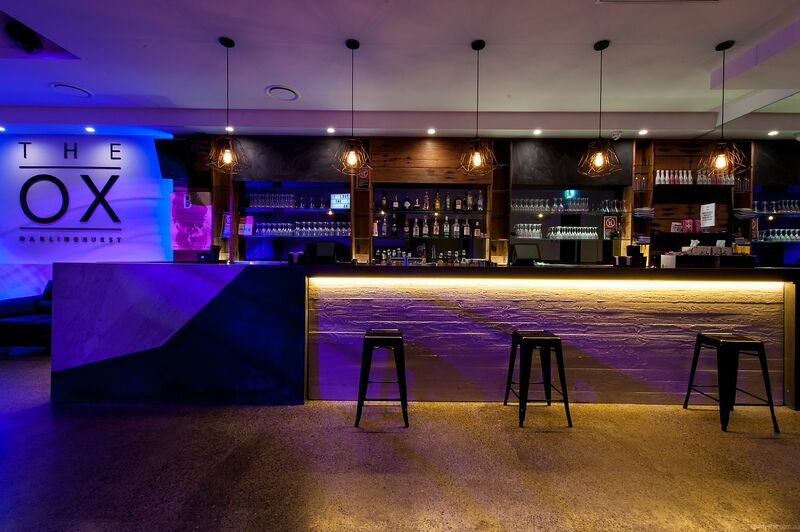 The food is deliciously hand crafted on the premises, and there is a well stocked bar with all your faves. You will deal directly with the owner of the venue, who will go to extraordinary lengths to make your event the most special evening you will ever have. No underage guests or attendees whatsoever. Weekdays incur a $500 room hire fee.